Some guitarists assume wireless technology is really only for the stage, but many guitarists find it's even more convenient at home — it's simply more enjoyable and comfortable to practice without being tethered. 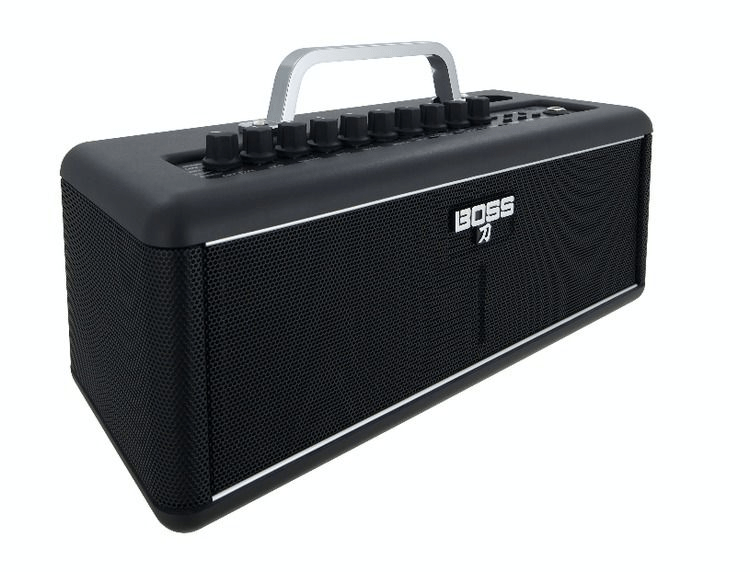 The BOSS Katana-Air features a wireless transmitter you can use with any electric guitar, providing up to 12 hours on a single charge. 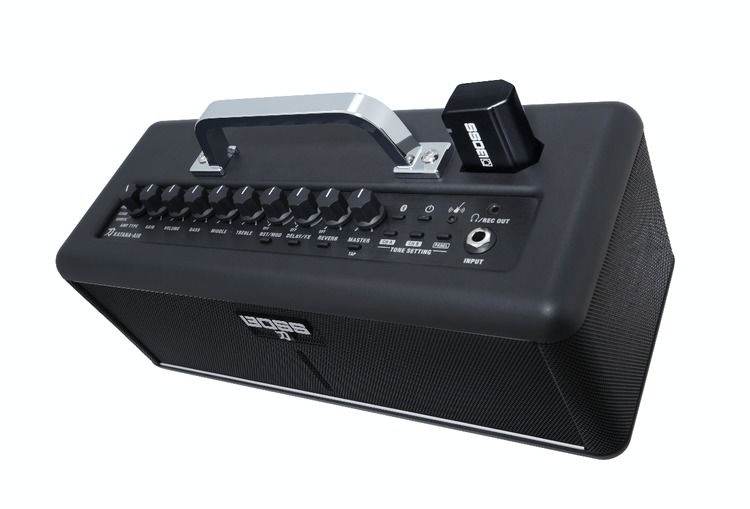 It even features motion-activated operation, which means it will automatically turn on when you lift your guitar off its stand. To recharge, simply dock the transmitter on the Katana-Air. And while the Katana-Air can be powered via a power adapter, you can also use eight AA batteries for a fully wireless guitar amp solution.